Briefing and group coaching program. For individual participants and team. Key areas: Developing new solutions, Accelerating growth, Engaging Organisations, Customer success, Strategy and Leadership. Works great in combination with the deep dive briefings. Watch the trailer video and some free episodes. Learn more about this program and start your FREE trial. Risk free 30-days money back guarantee. Check out the list of upcoming topics. What is the idea,- cast? Projects are running over schedule and exceeding budgets. High aspirations for product adoption end in a slow uptake or even in a collapse. People in organisations disengage or struggle to contribute. Existing customer bases are eroding and churning away. Supply chains are ineffective, leading to lack of delivery capability or even triggering wrong operating plans. During 2017 we conducted a “Transformation Dynamics Summer Academy”. The goal was to surface the challenges and to provide the concepts and tools to deal with highly dynamic challenges. Listen to the idea,- cast on your favourite podcast platform such as Spotify, Anchor.fm, Google Podcasts, and others. The podcast is a great way to stay up-to-date during commute, drive time while while exercising in the gym. 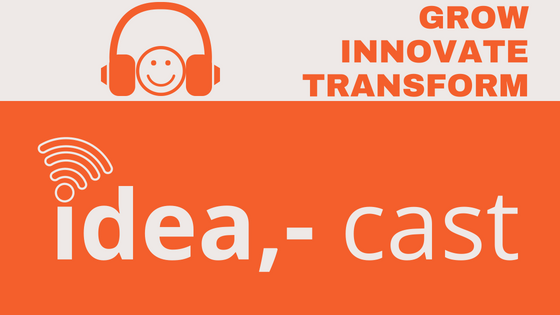 On the idea,- podcast on anchor.fm you can also submit questions of feedback via a voice message. 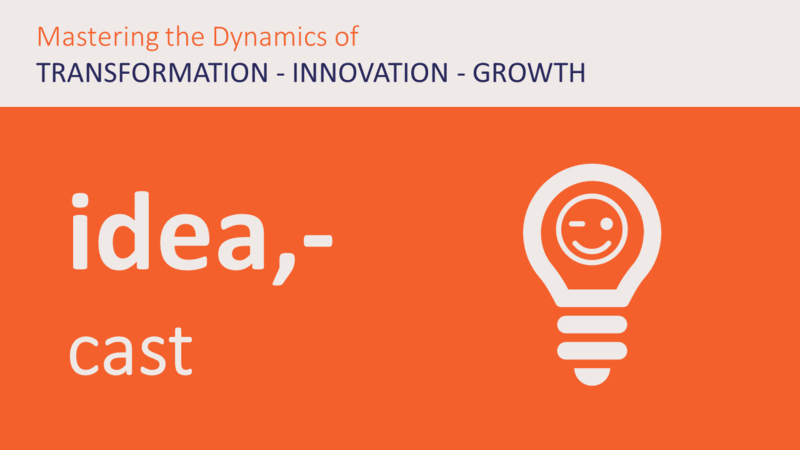 A great way to get you question or favourite topic on the radar of the idea,- cast. Short episodes touch some of the key aspects. From there you can always dive deeper in the Briefing and Resource center and watching one of the free videos on the YouTube channel. On the WITTIGONIA YouTube Channel you can find a set of free videos from the idea,- cast series. while other episodes are deep dives with detailed explanations. Make sure to subscribe to the FREE YouTube channel.